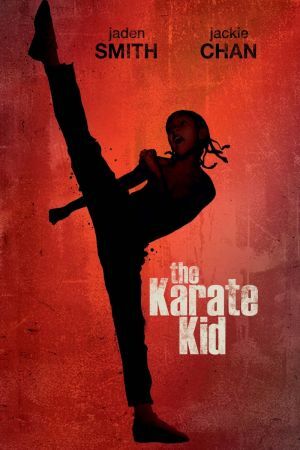 When a 12-year-old from Detroit moves to China with his mother and incurs the wrath of the class bully at his new school, he makes an unlikely ally in the form of his aging maintenance man, a kung fu master who teaches him the secrets to self-defense. Upon arriving at his new school, Dre Parker (Jaden Smith) develops a powerful crush on pretty classmate Mei Ying. The feeling is mutual, although the cultural divide between Dre and Mei Ying makes a friendship unlikely, and romance impossible. When cruel classmate and kung fu prodigy Cheng learns of Dre's feelings for Mei Ying, he harasses and humiliates the young outsider in front of the entire school. 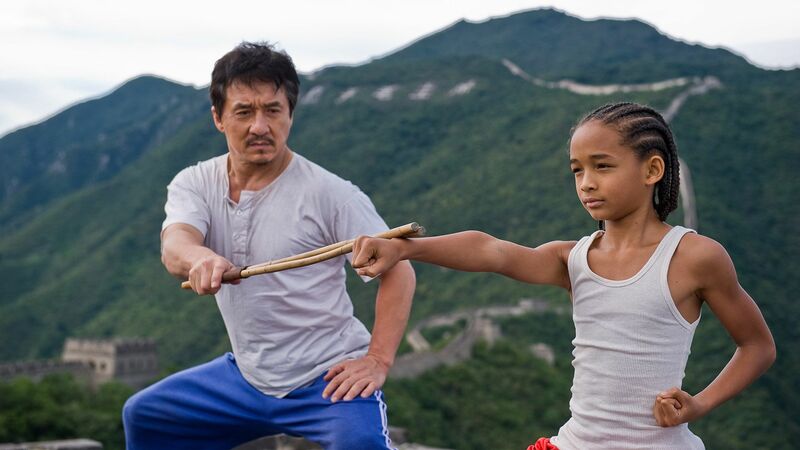 With no one to turn to for help, Dre confides his fears in kindly maintenance man Mr. Han (Jackie Chan), a kung fu master who knows that serenity and maturity -- not punches and power -- are the true keys to mastering the martial arts. As Dre prepares to face down his intimidating tormentor, he begins to realize that the real fight is just beginning.